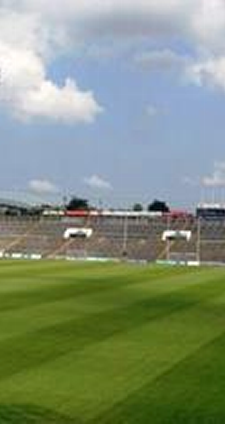 Grene Sportsgrounds was formed in County Limerick in 1990 and has grown from providing services to local GAA and Rugby Clubs, to offering a range of sportsgrounds services for these clubs as well as Thomond Park, the Gaelic Grounds, LIT and UL Bohemians. Nicky and the team have sportsgrounds experiences both in Ireland and the USA, and all have a massive interest in sport. 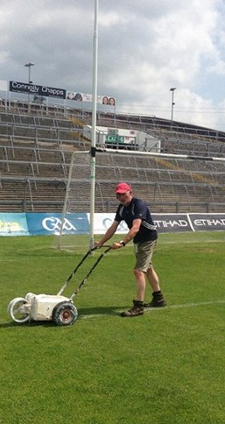 Nicky and everyone at Grene Sportsgrounds enjoy working with clubs to ensure that pitches are in top form at all times. 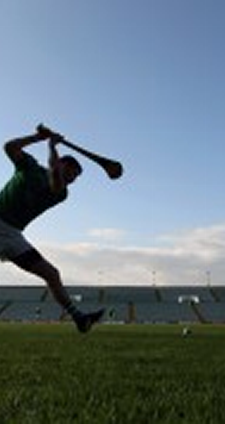 We have provided Sportsground Services to Irish Clubs for Twenty Years. We work with individual sports clubs to determine the ideal pitch solution for the particular club. Our services include general maintenance of existing pitches, installation of sand-based pitches, installation of drainage, sod laying, and also the design and construction of clubhouses, fencing, floodlighting, changing facilities, and general landscaping. 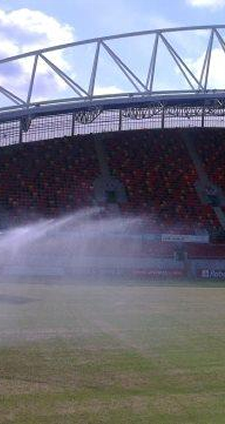 If your club needs a cost-effective, customised solution for your pitch, from an experienced firm who specialise completely on the needs of sports clubs in Ireland, then contact Grene Sportsgrounds today for a free consultation.